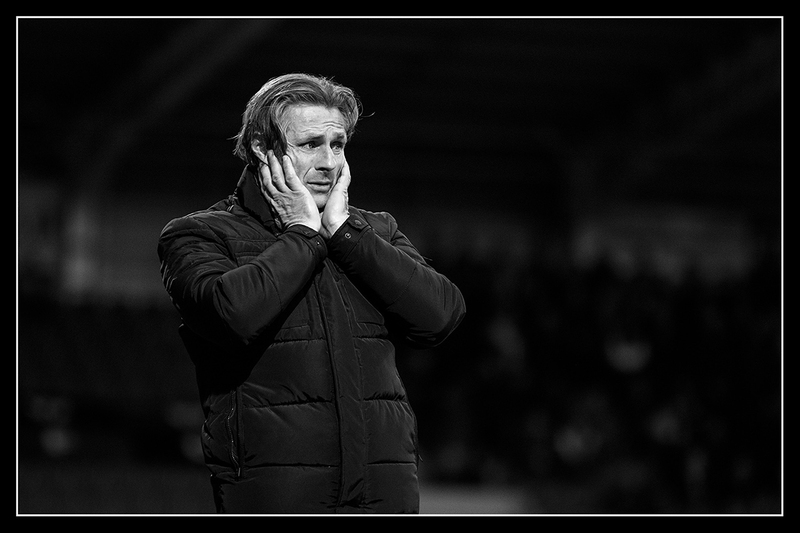 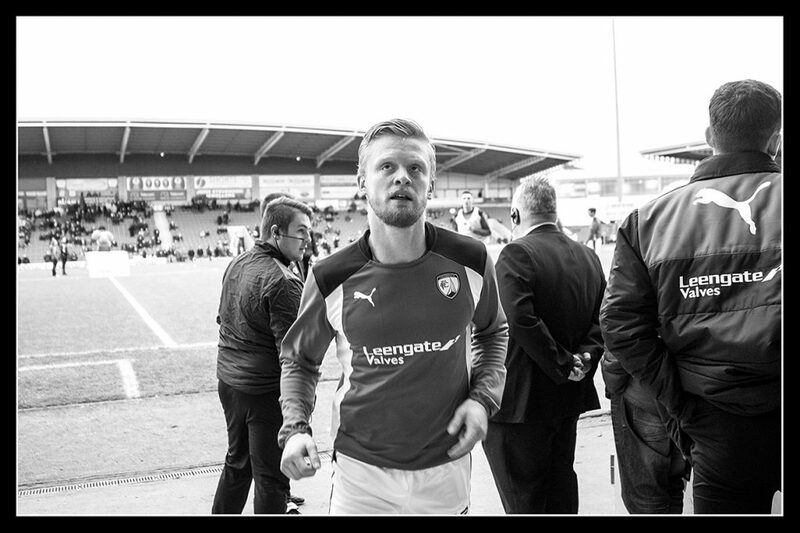 Ok, so the game yesterday wasn't exactly a great one for us Spireites. 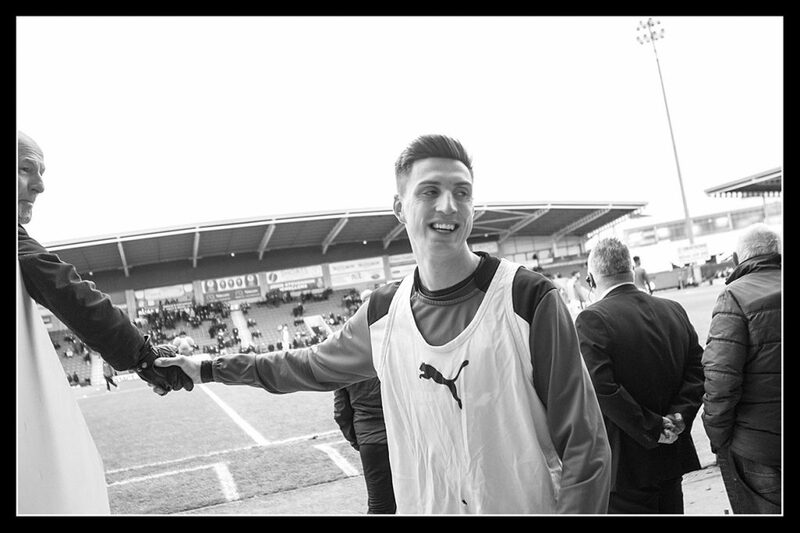 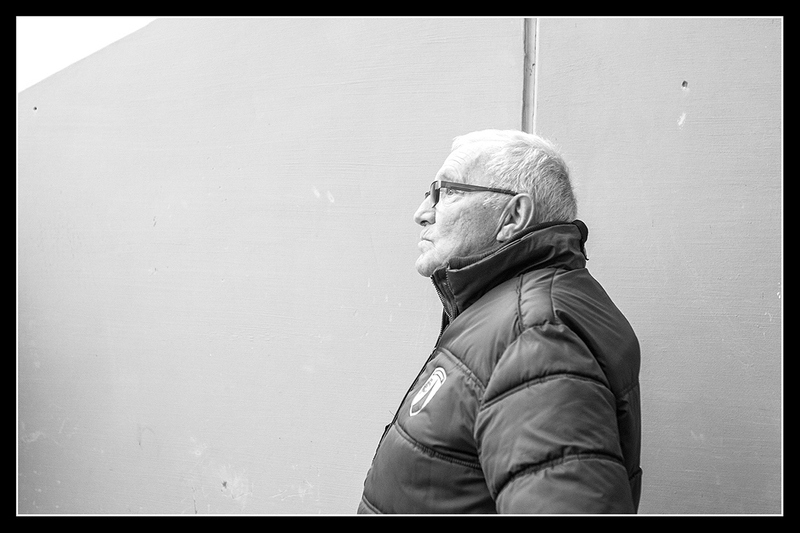 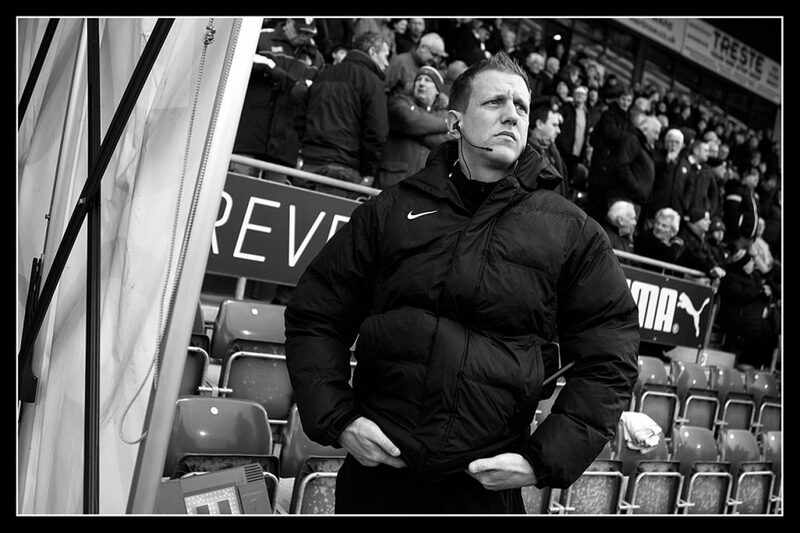 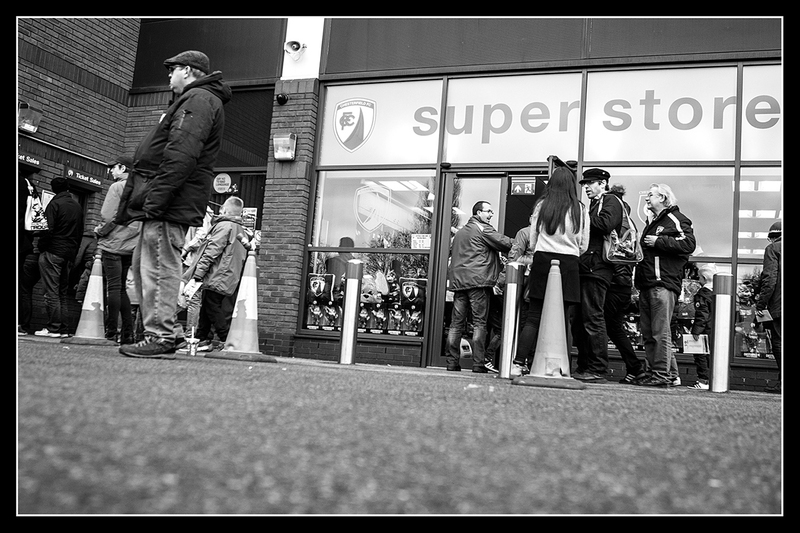 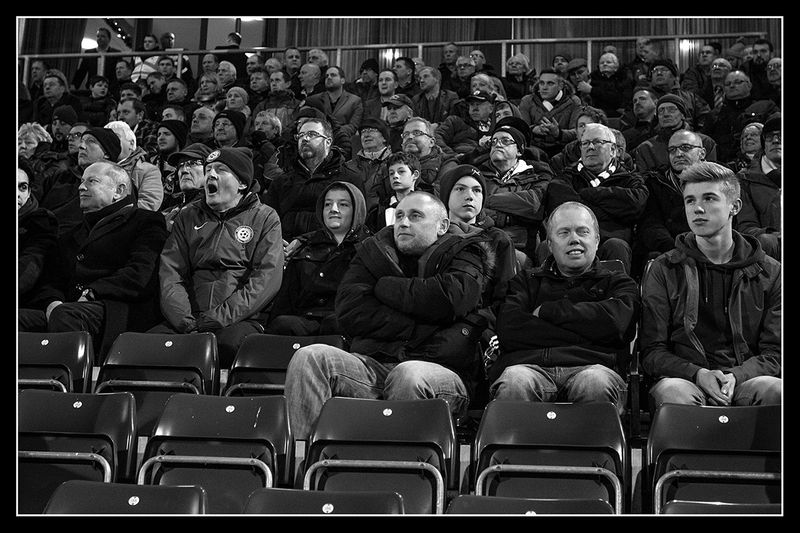 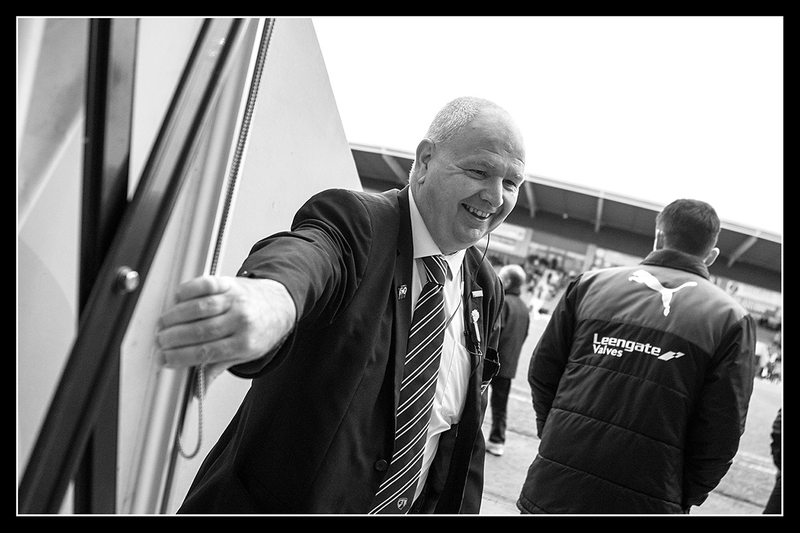 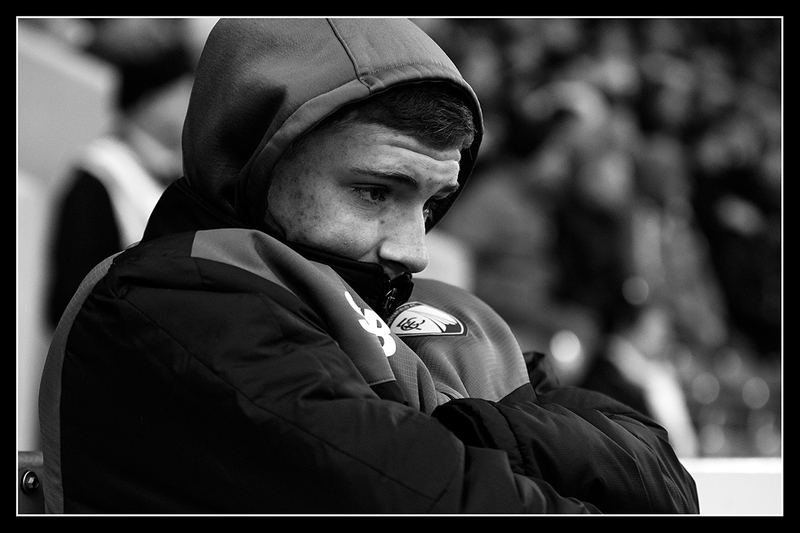 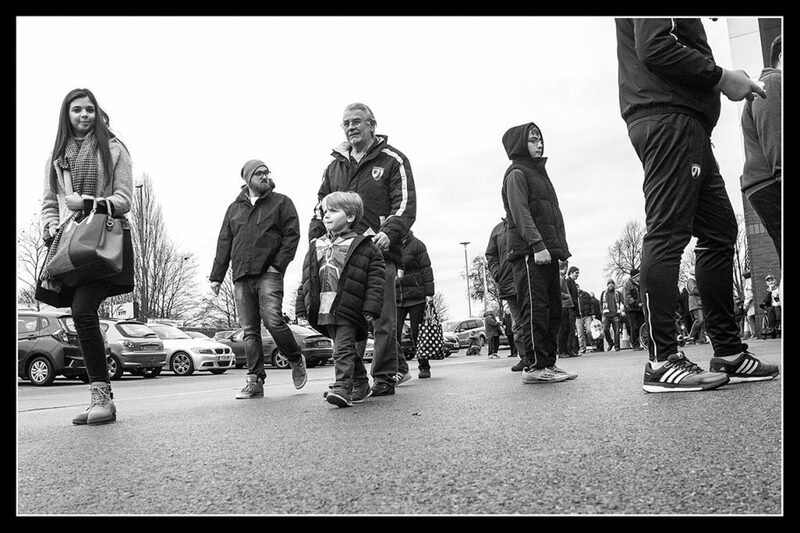 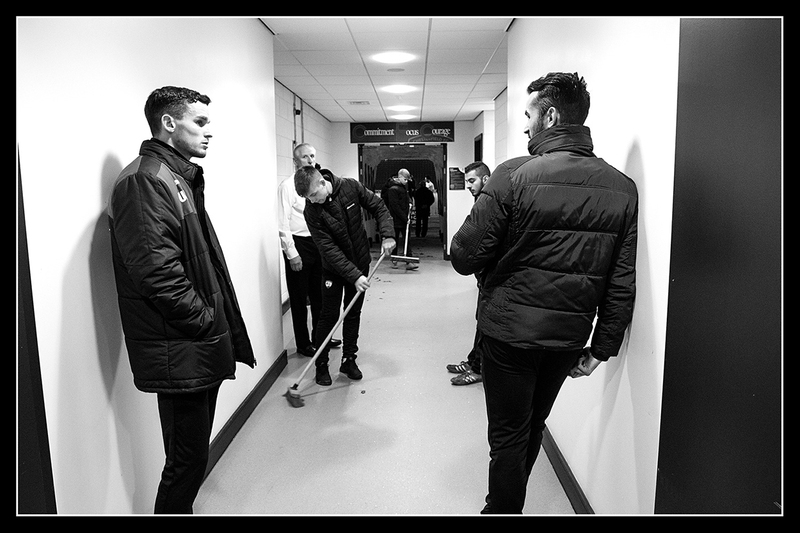 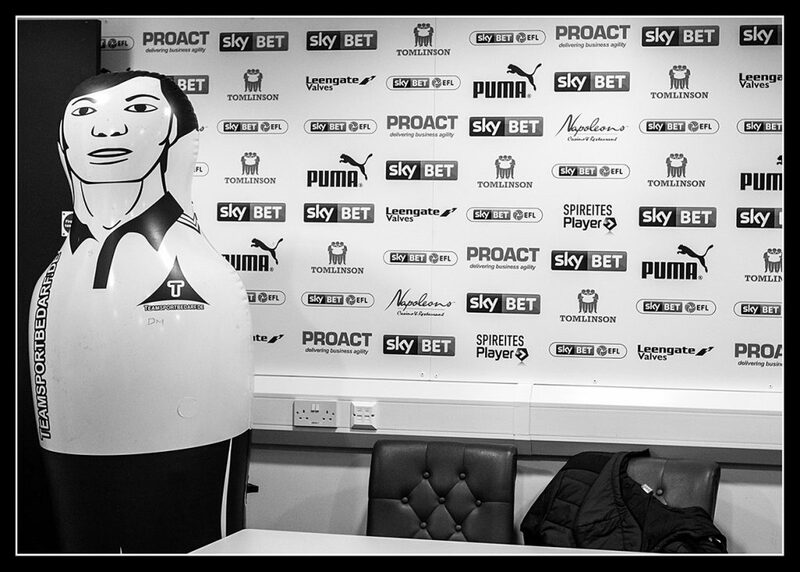 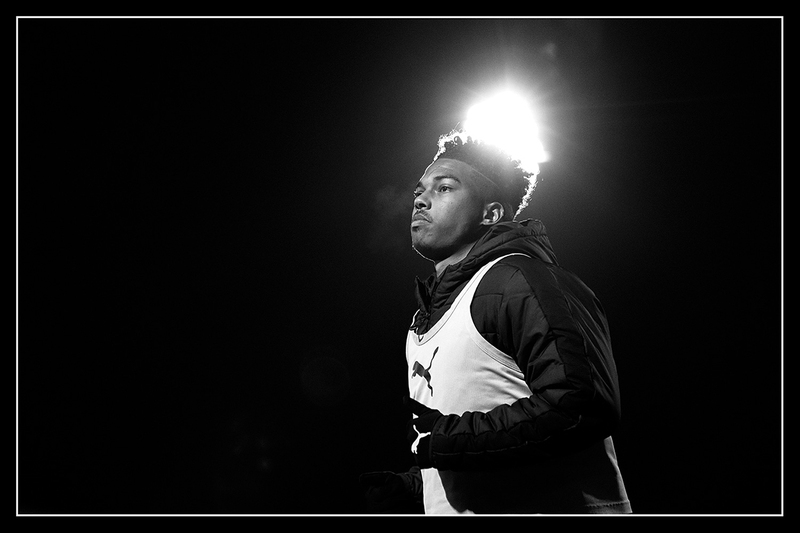 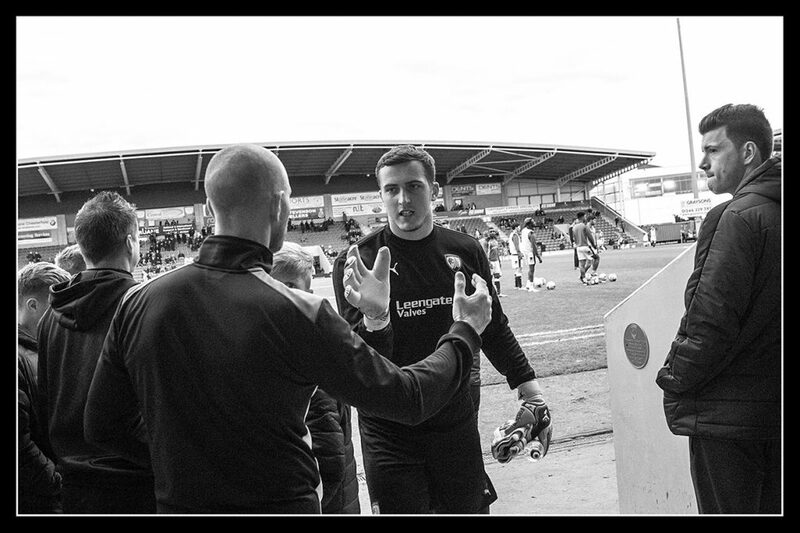 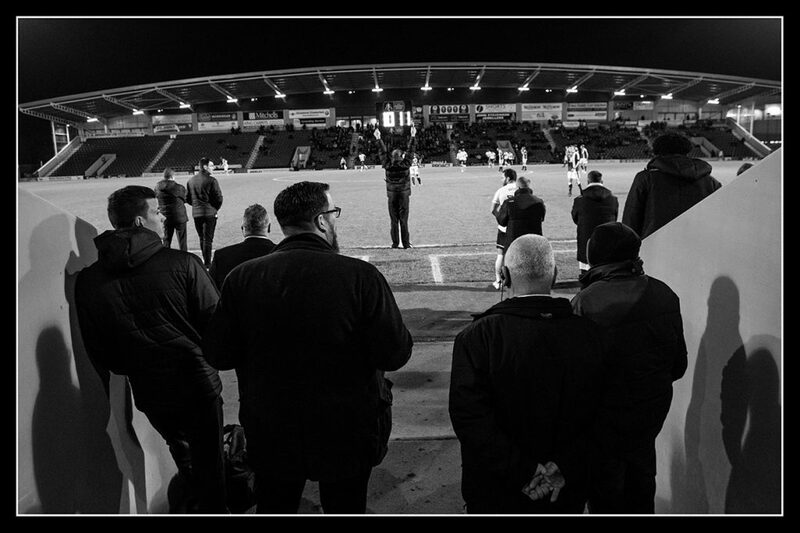 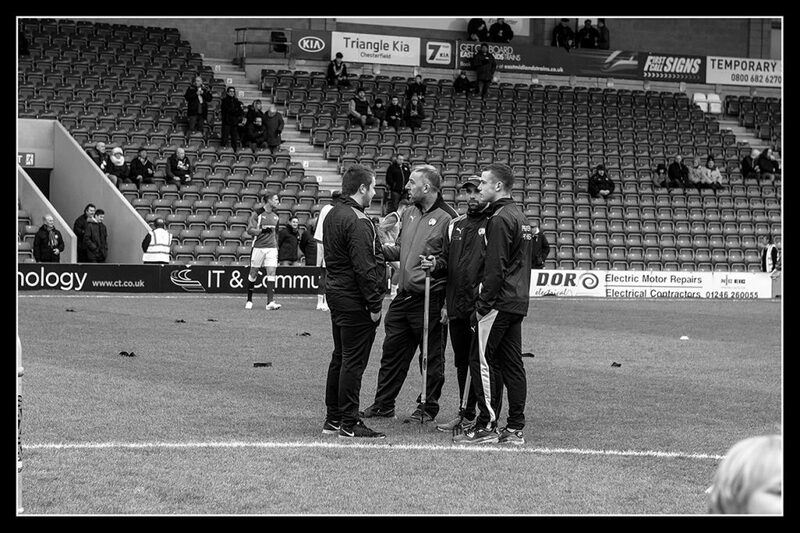 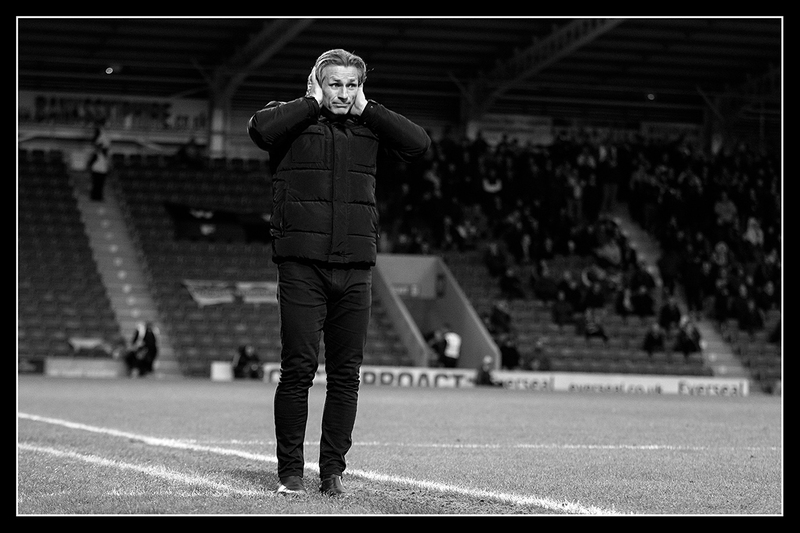 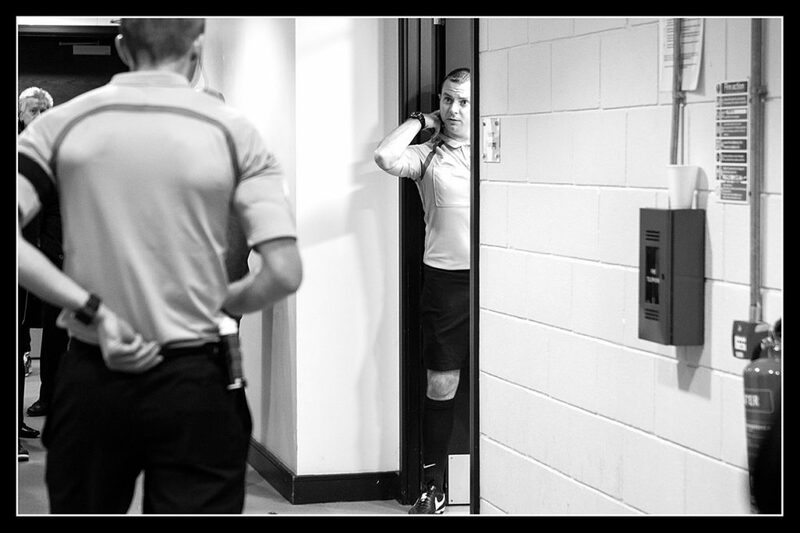 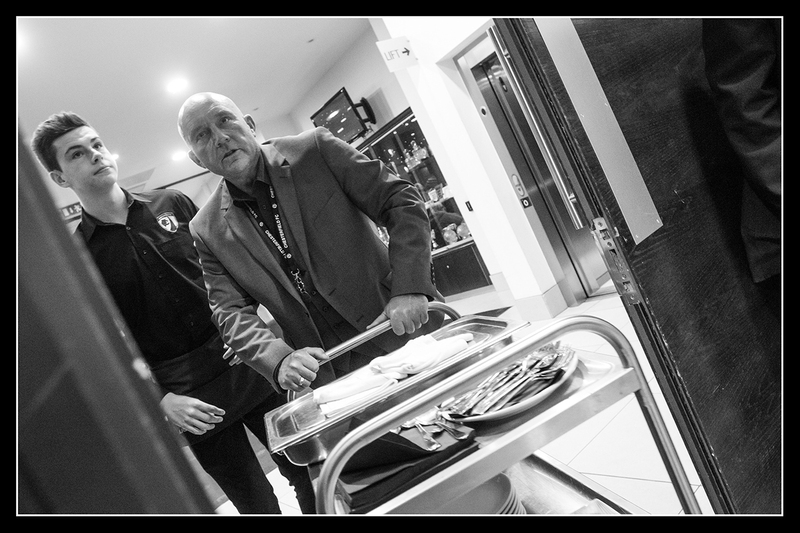 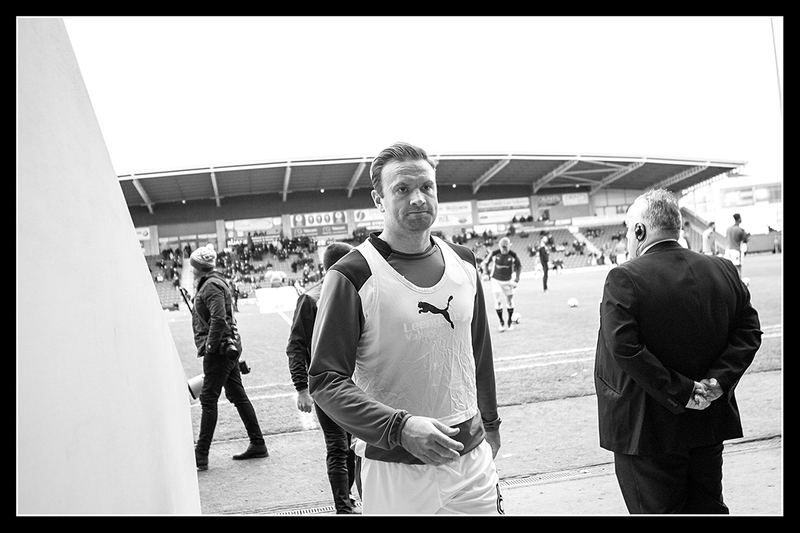 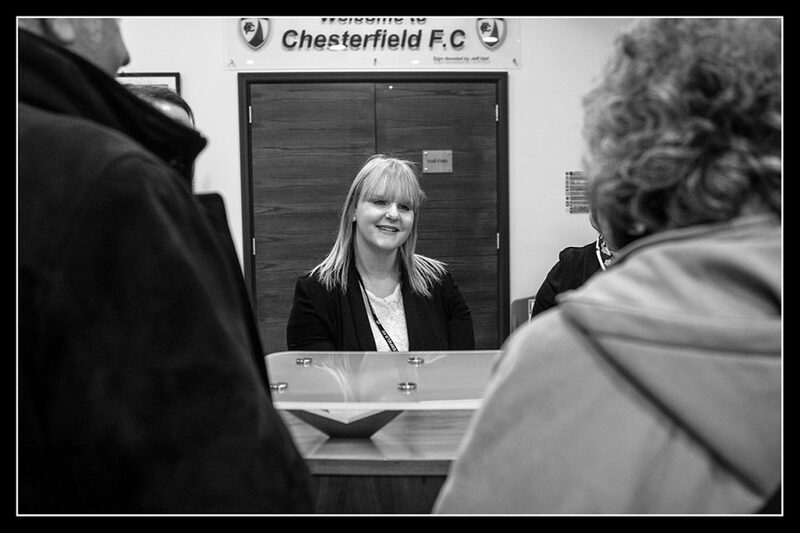 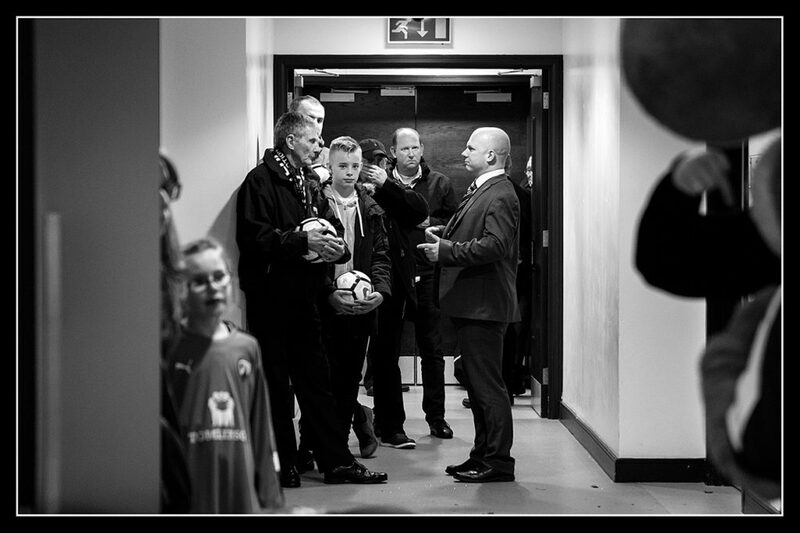 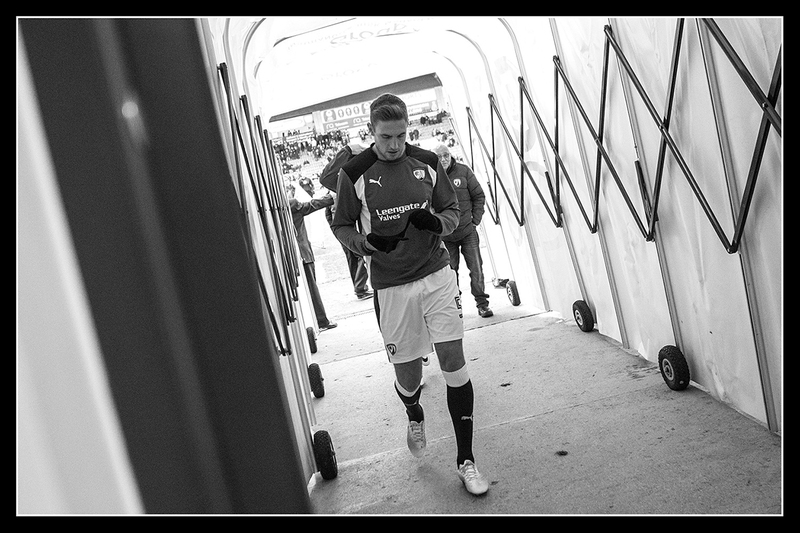 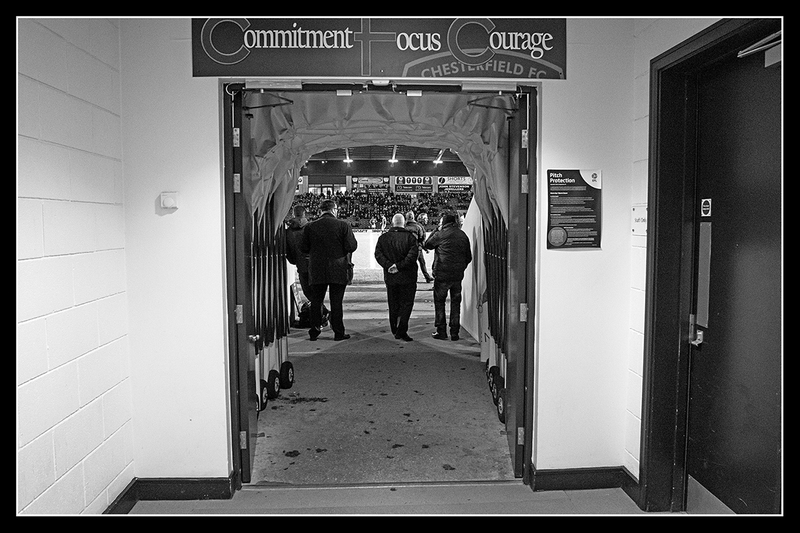 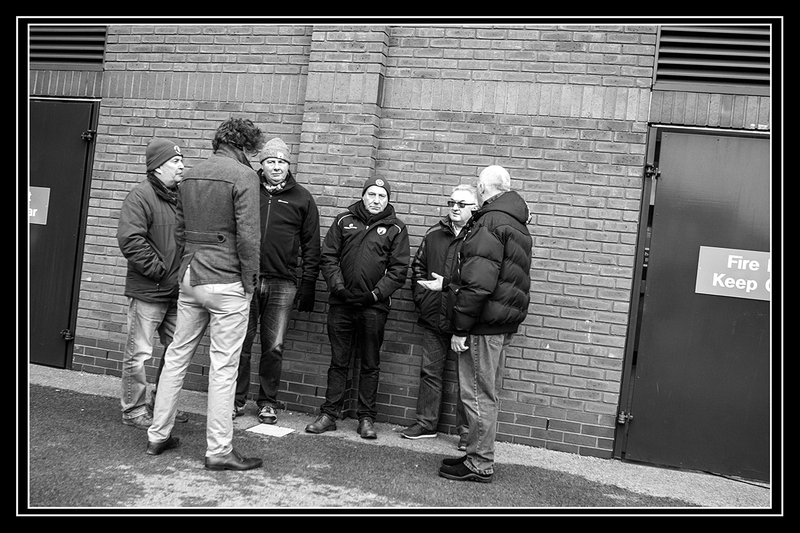 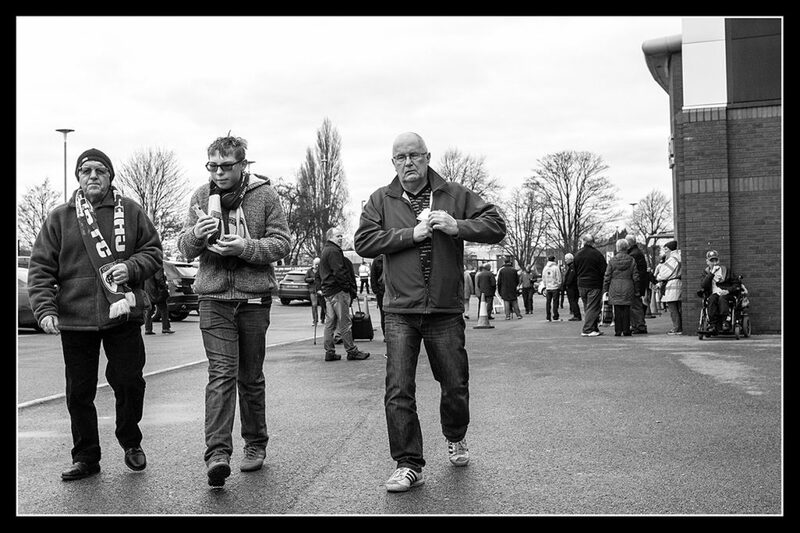 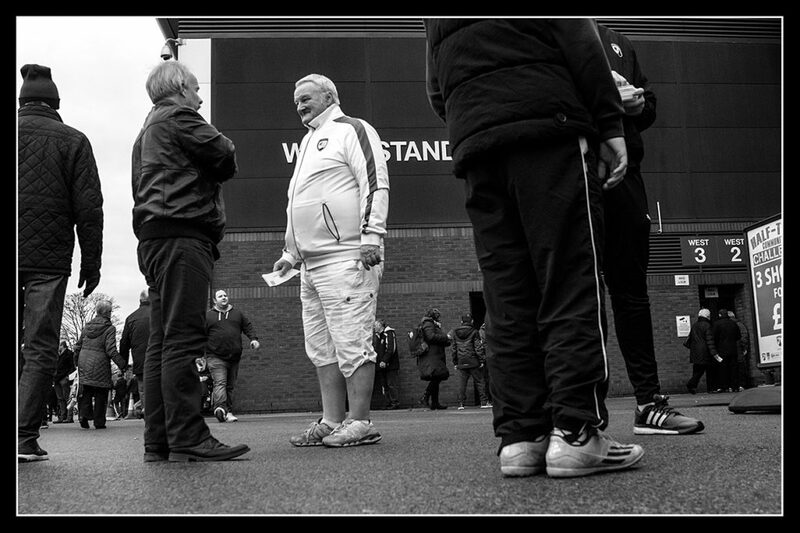 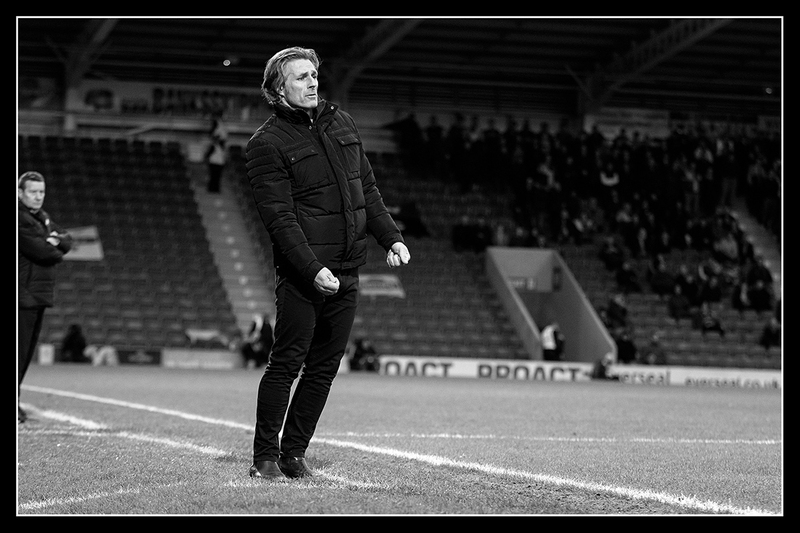 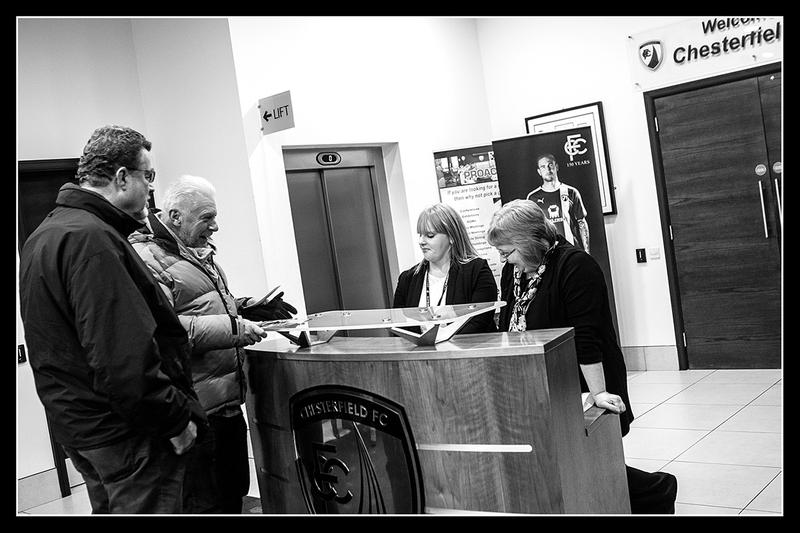 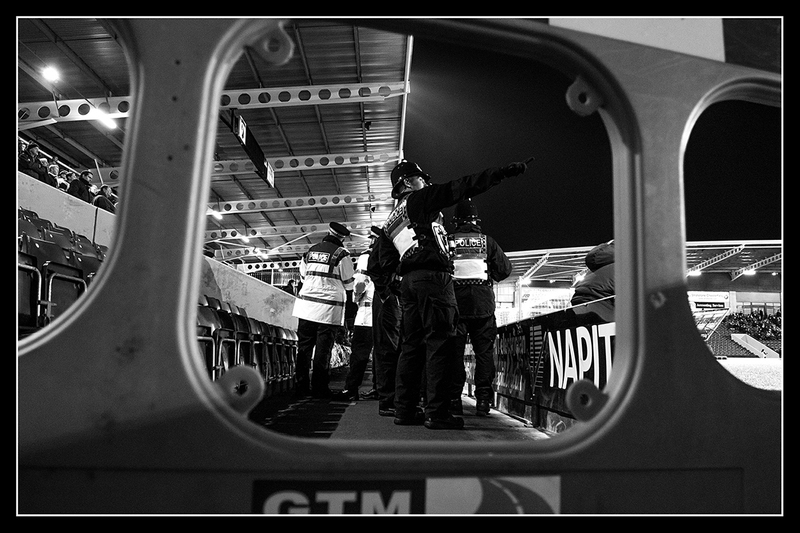 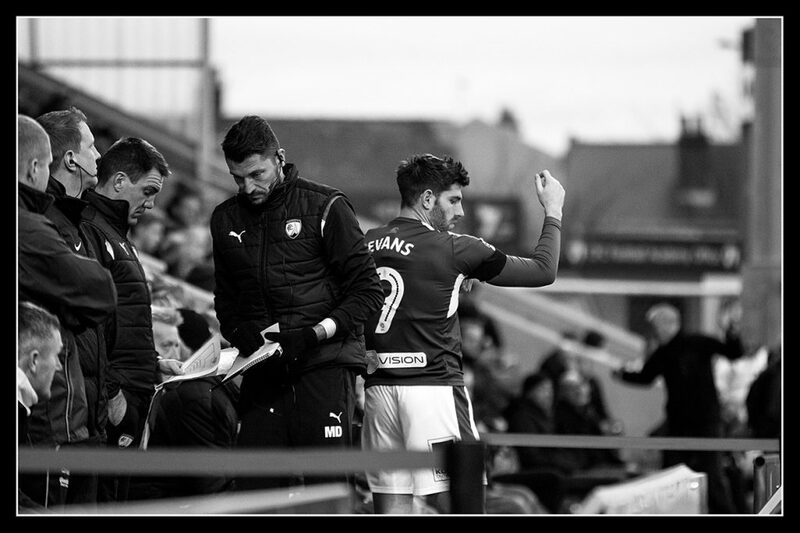 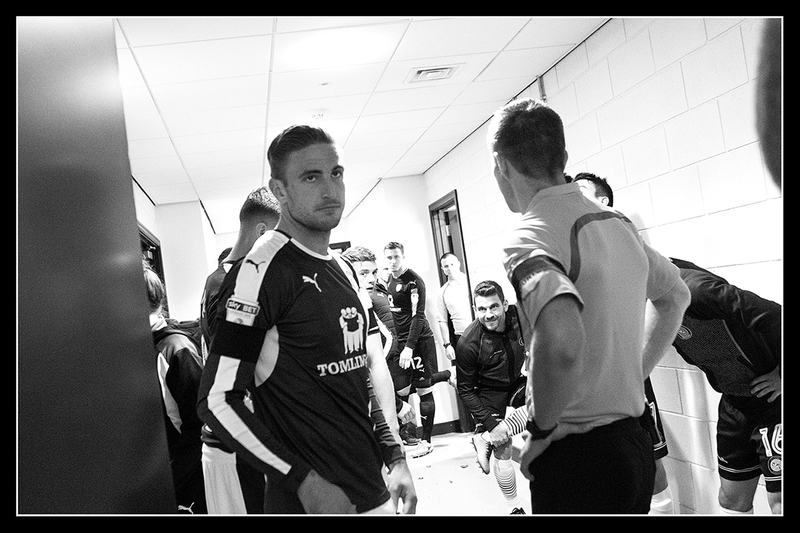 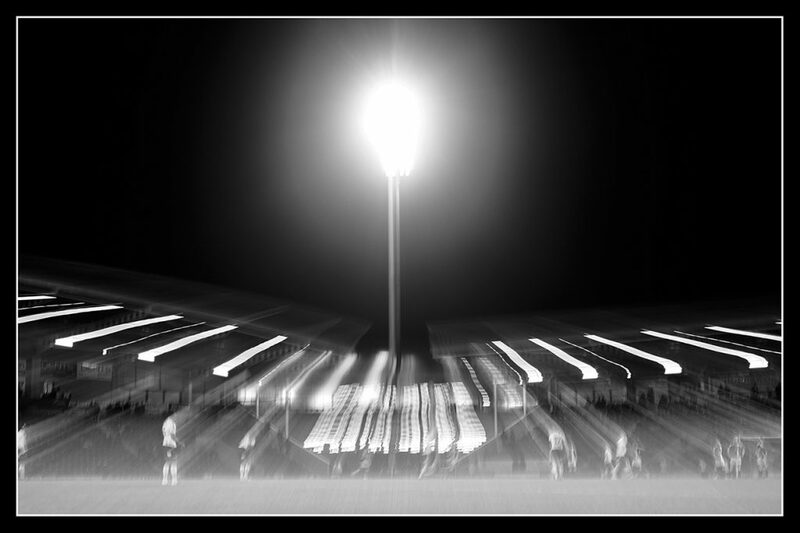 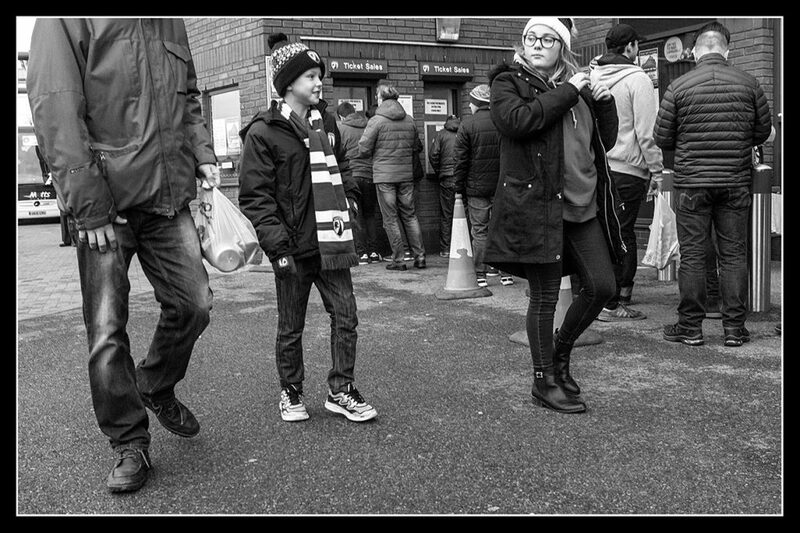 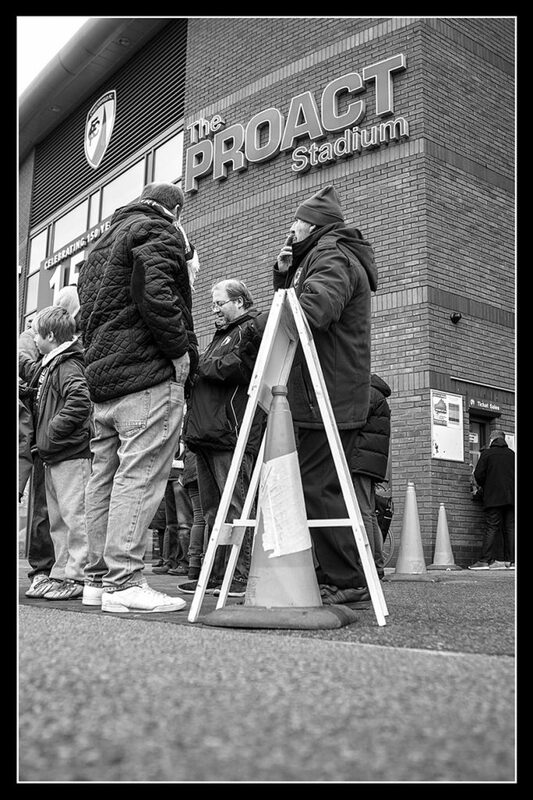 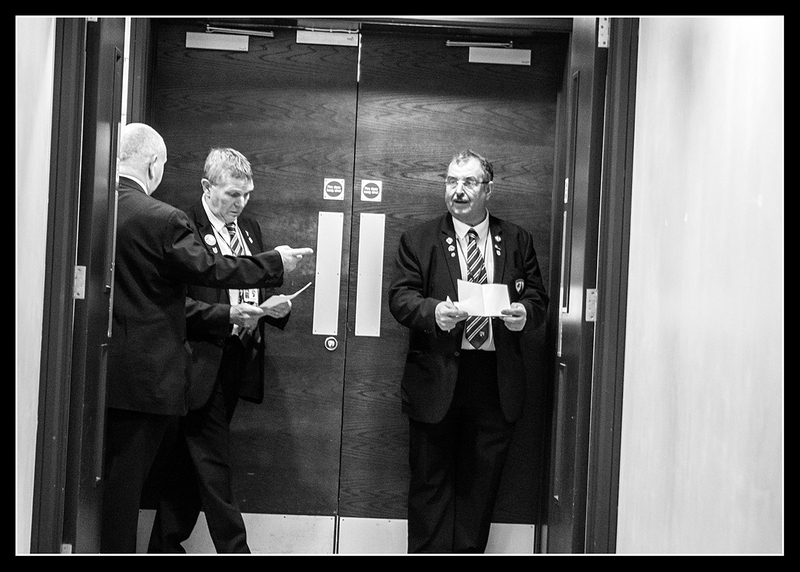 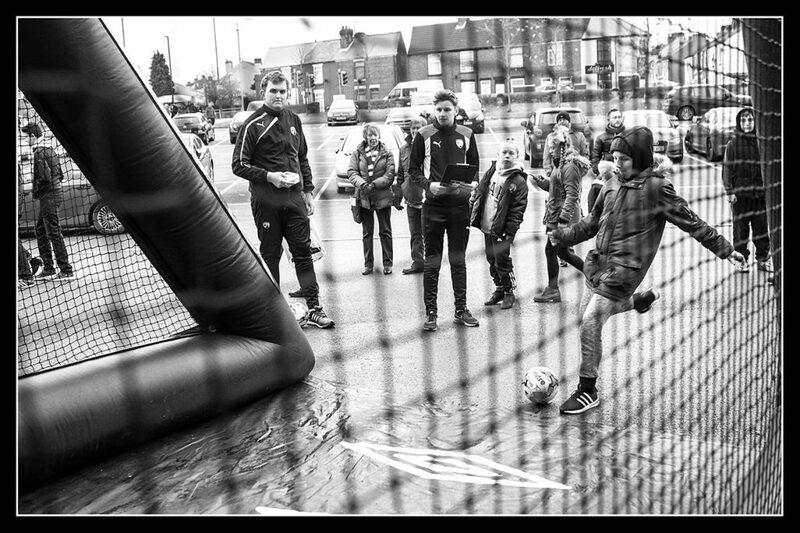 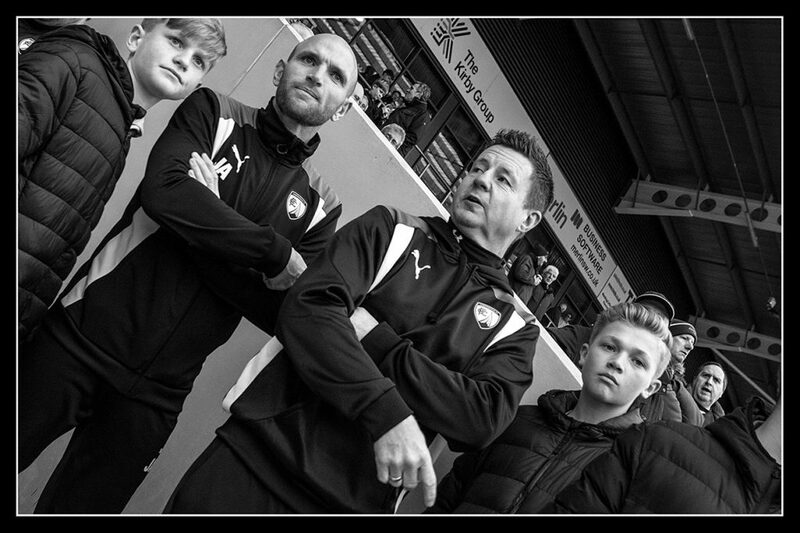 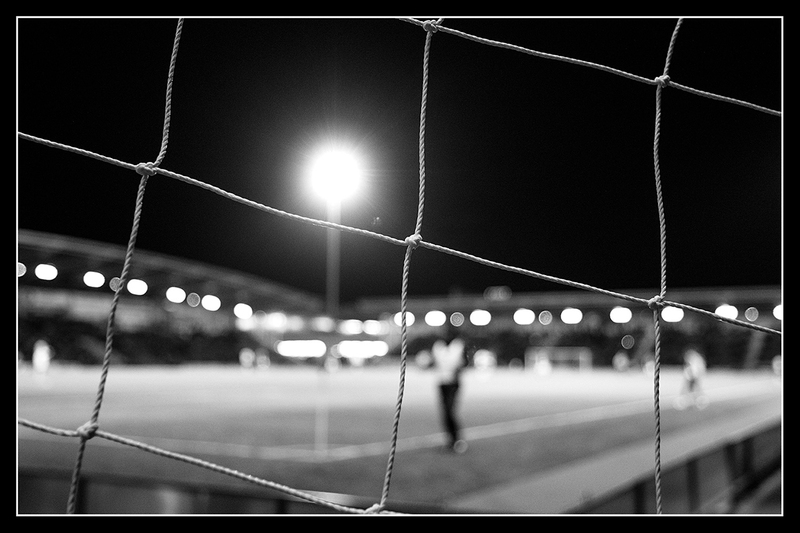 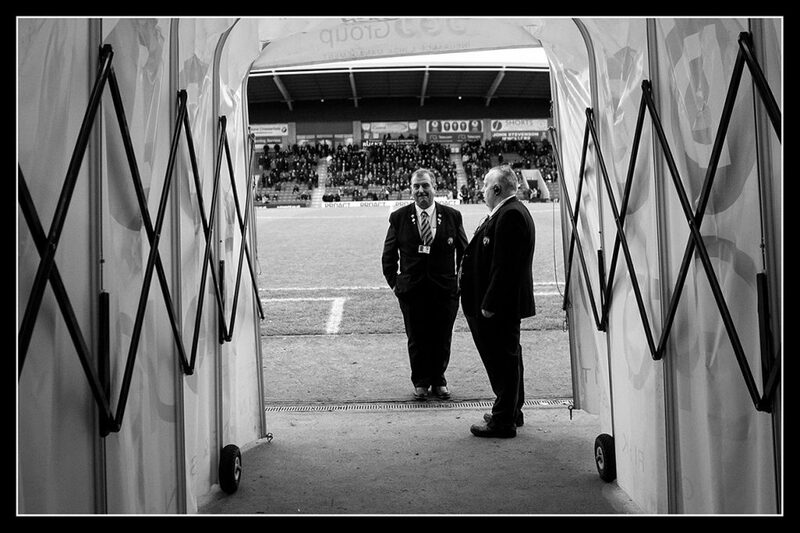 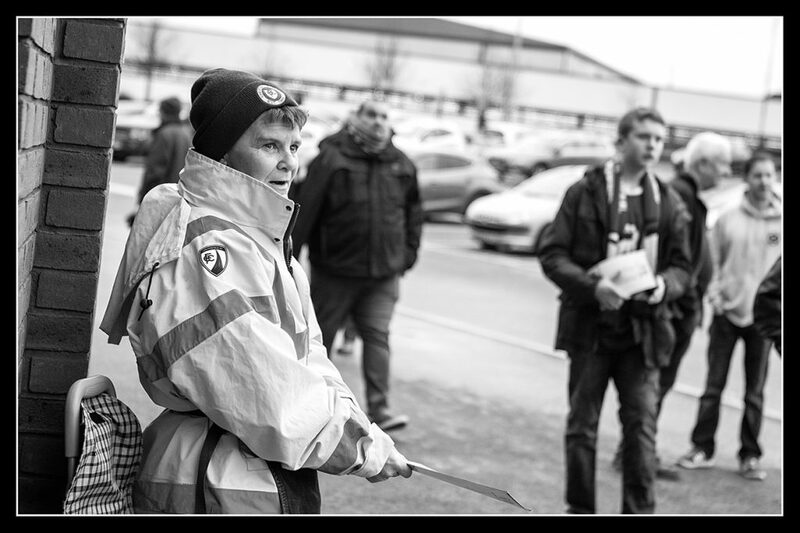 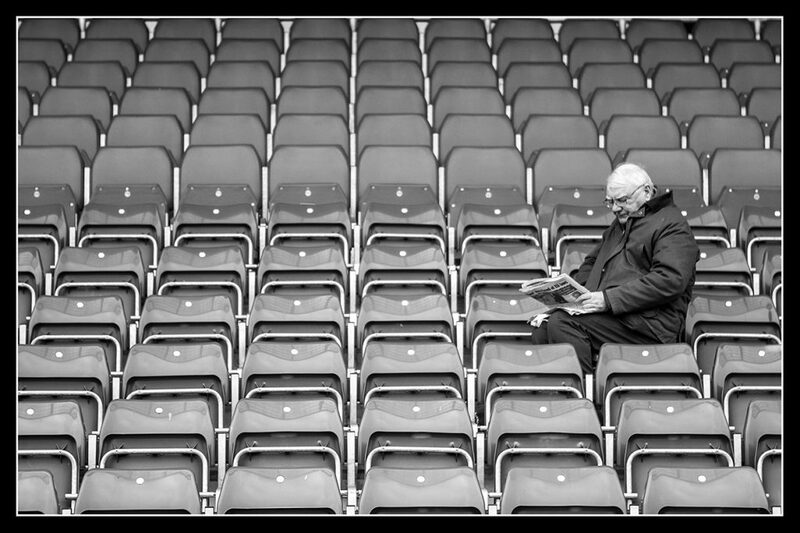 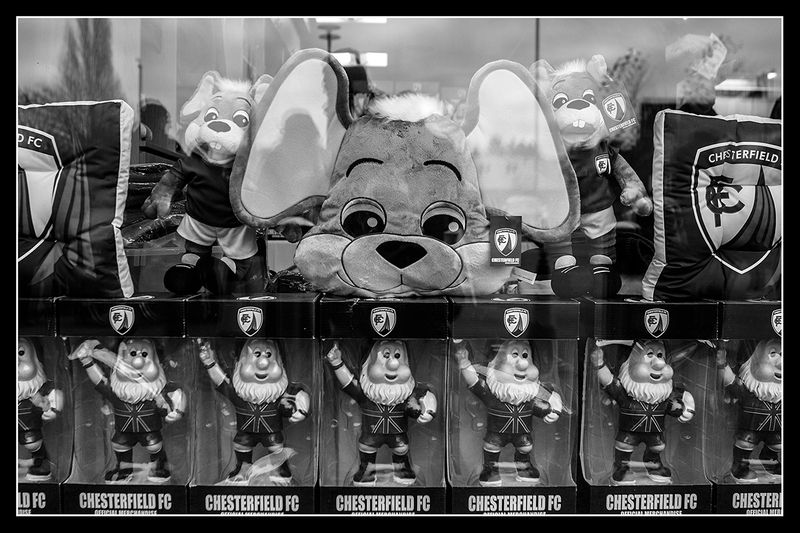 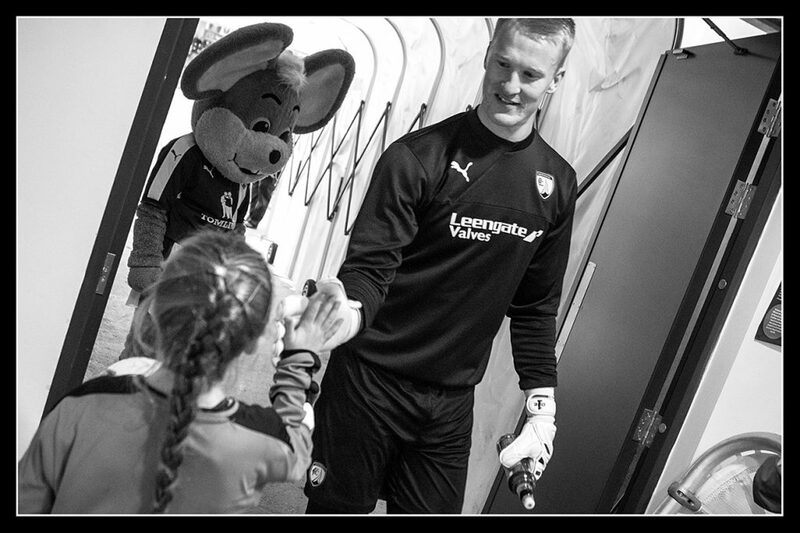 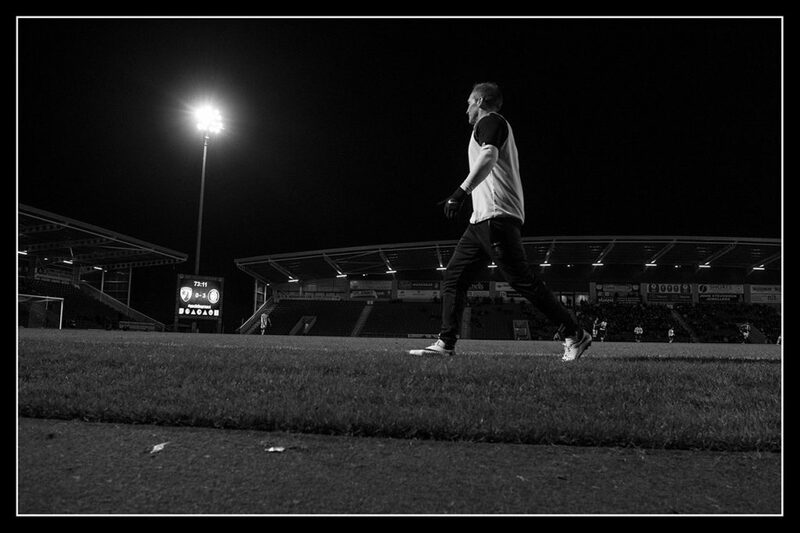 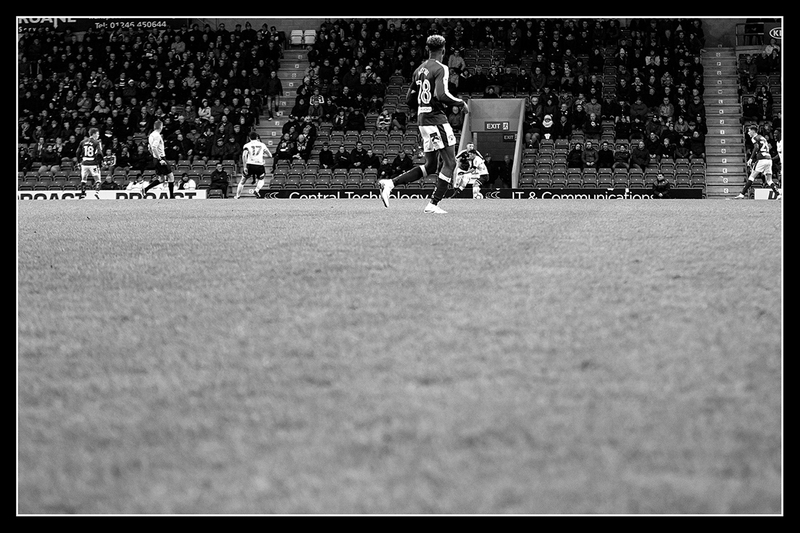 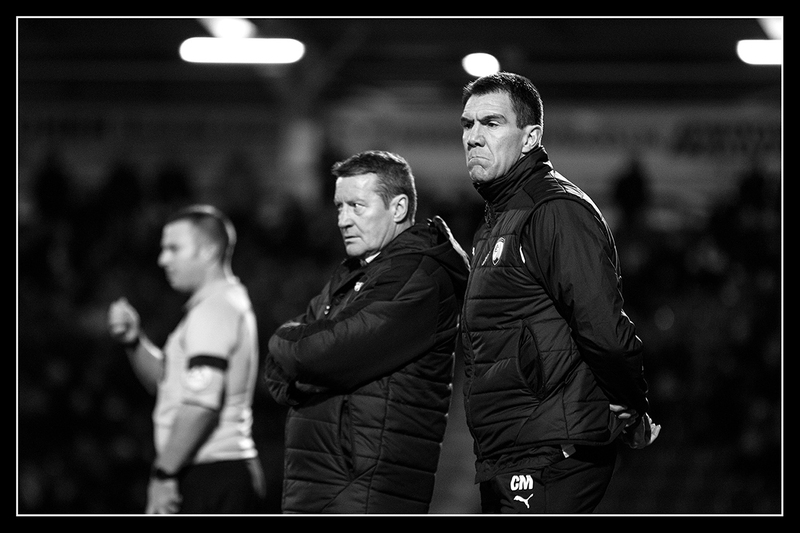 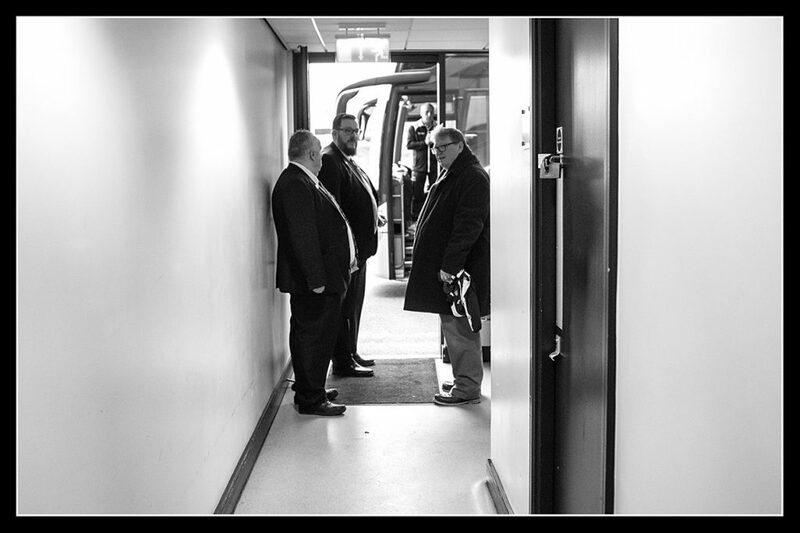 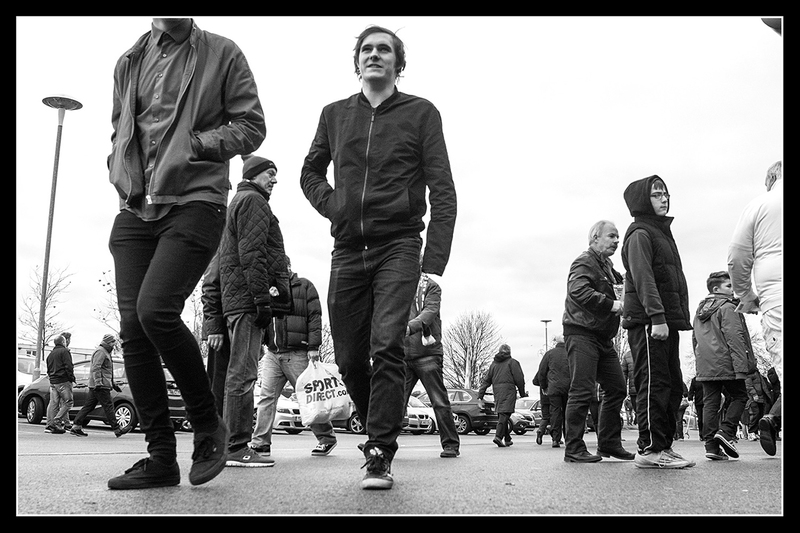 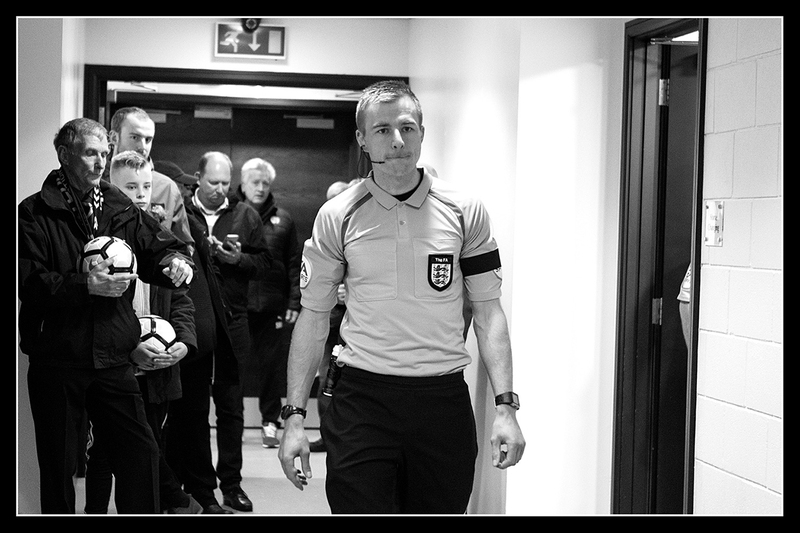 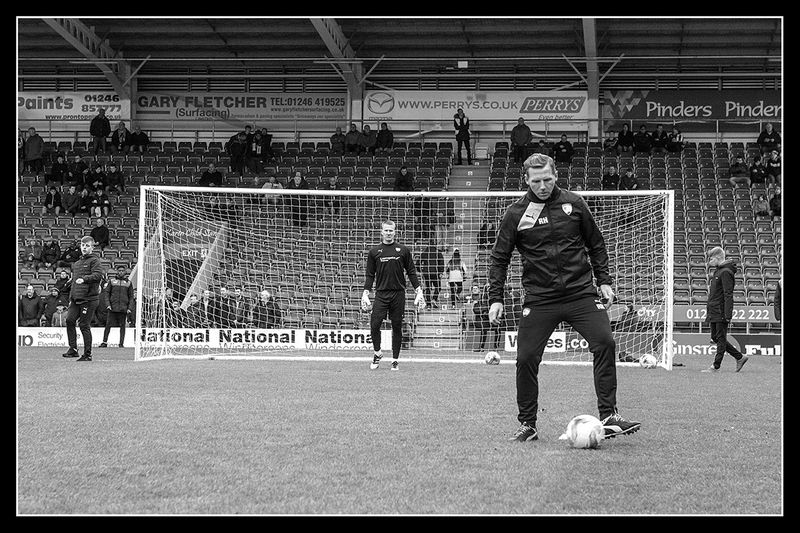 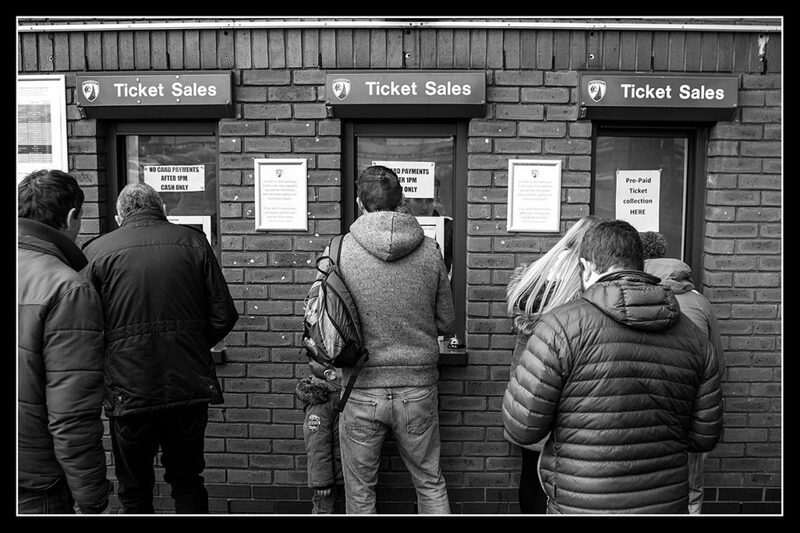 So here is something a little bit different for a gallery this weekend, a black and white look from around the ground on matchday. 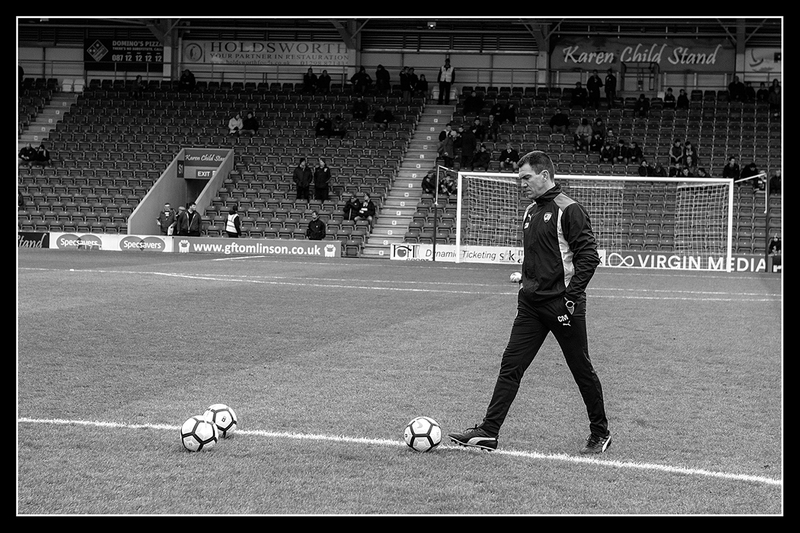 Sometimes it's good to take a step away from the normal from time to time and what better time to do it on a matchday than a cup game. 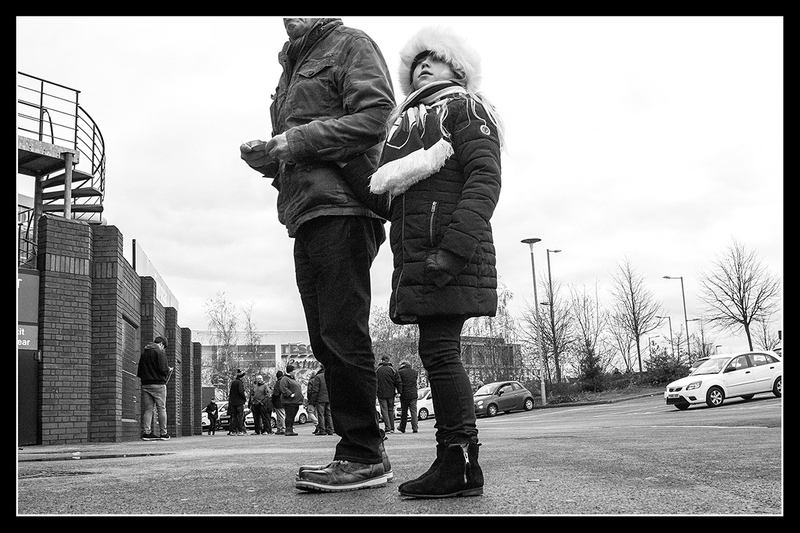 I took a bit of a wander outside the ground pre-match and then also during the second half.